Of the four drivers in contention for the championship heading into the final race of the season, it looked like the fight would probably be between Fernando Alonso and Mark Webber, with Sebastian Vettel and Lewis Hamilton just a bit too far behind to make an impact - unless something unusual happened. Something unusual did happen. When Webber pitted, Ferrari pitted Alonso to cover him. That dropped them behind drivers who’d pitted earlier in the race and meant both would have to do some overtaking to get back into a championship-winning position. 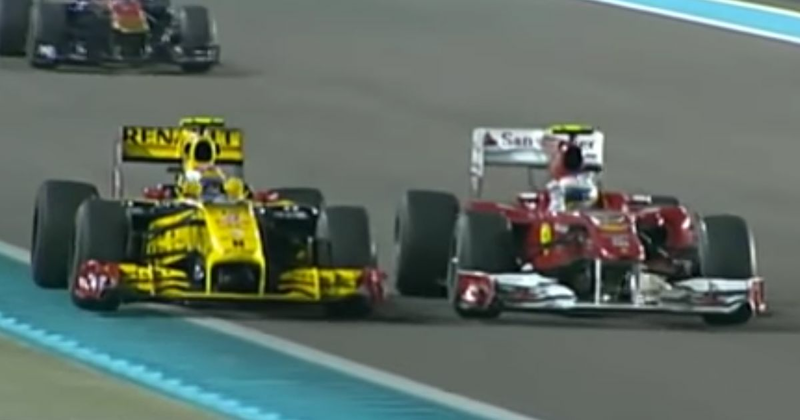 It should have been reasonably easy, but Vitaly Petrov’s Renault had such good traction out of the slow corners that Alonso could barely even get close enough to make a move. For most of the race he and Webber followed close behind the Russian, unable to do anything. Up at the front Vettel won comfortably from Hamilton. 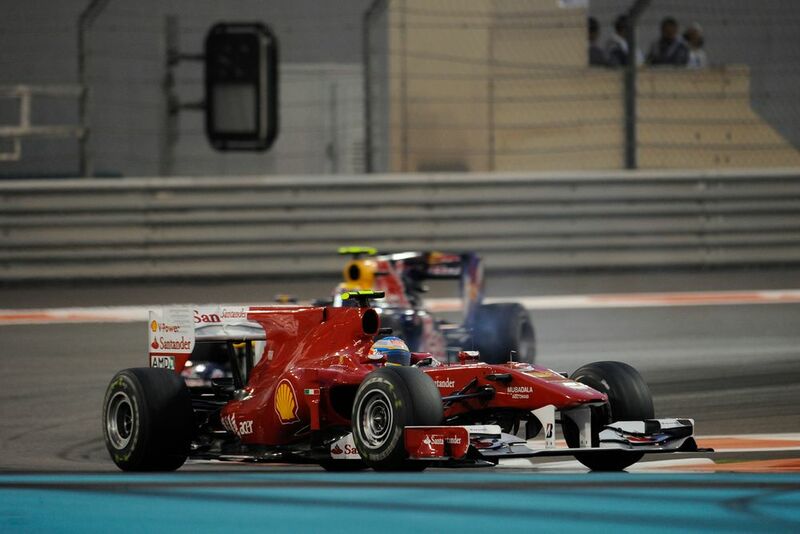 Over 40 seconds later, Alonso and Webber crossed the line in seventh and eighth. The result? 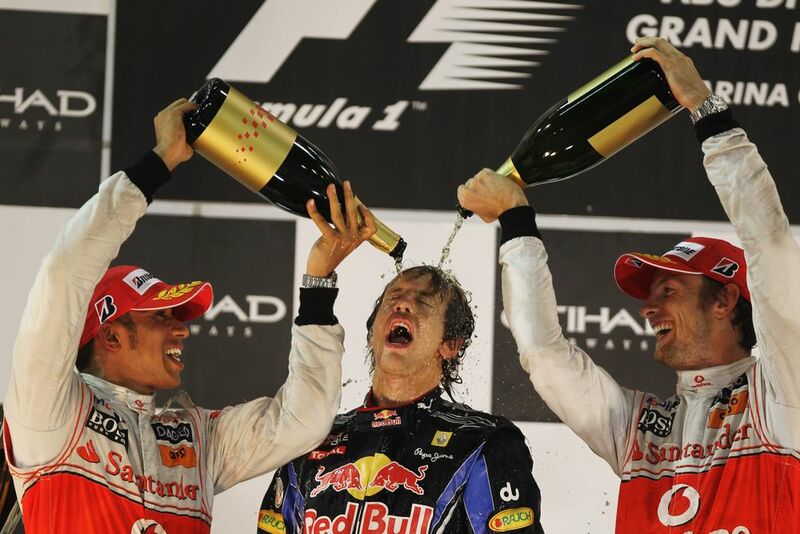 Vettel won his first title by four points. It made him not only the sport’s youngest-ever champion at 23 years and 134 days old, but it was also the first time all season he’d actually led the championship. A furious Alonso gesticulated wildly at Petrov on the inlap but he’d done nothing wrong - Ferrari’s strategy had cost Fernando the title, not Petrov’s driving. The superbly-named Brett Lunger (born 1945) involved in Niki Lauda’s fiery crash at the Nurburgring in 1976 and one of the drivers who helped extract him from his car. His F1 career had begun with Hesketh in 1975 and included stints with Surtees, March, and a privately-entered McLaren. He drove the last of his 34 starts for Ensign in 1978 and had a best finish of seventh. Eliseo Salazar (born 1954) was Chile’s first F1 driver and drove for March, Ensign, ATS and RAM between 1981 and 1983, scoring three points in his career. However, he’s best known for his actions in the 1982 German GP, where he took out leader Nelson Piquet while being lapped and was subsequently used as a bit of punching bag as Piquet lashed out.